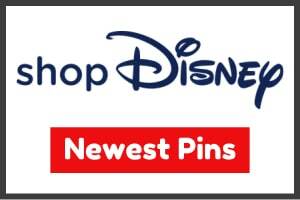 Here is a look at the new Disney Cruise Line pin for the 20th Anniversary! 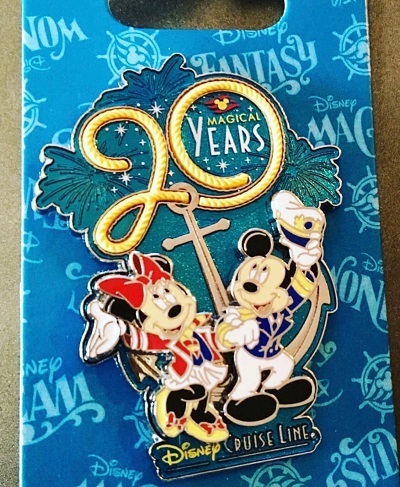 The pin reads “20 Magical Years” and comes on a backer card which displays the four different ship names: Wonder, Magic, Dream and Fantasy. 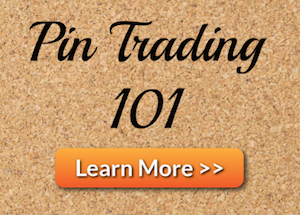 Pin-on-pin design with glitter embellishments featuring Mickey & Minnie in their cruise line attire standing in front of an anchor. 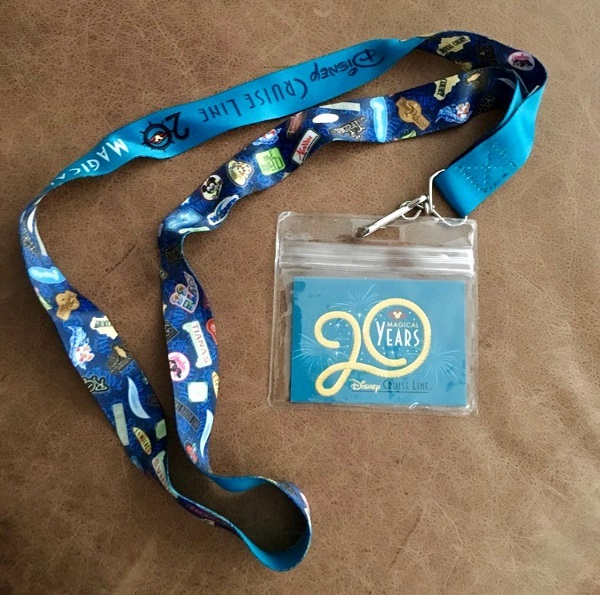 There is also a DCL 20th anniversary lanyard to match! 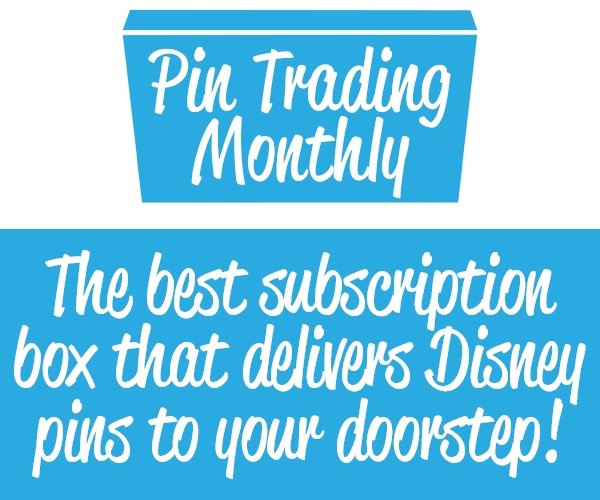 Can You Get This Pin At The Parks? 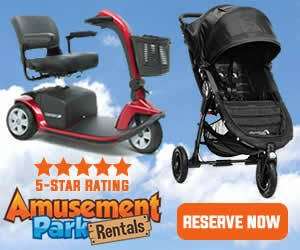 Nope, only available on the ships.